Our team began as large event specialist which makes it easy to ensure the highest quality! 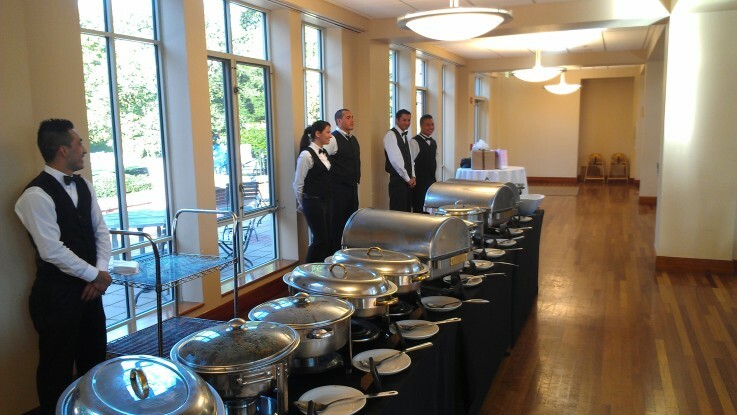 We can cater to the smallest and largest gatherings and add a touch of elegance. We are licensed and insured and can work with any venue to create the best experience for your guest. Contact us today to find out about our meeting packages for social,church conferences, and corporate events!